As many of you are probably aware, our team at PA HQ is growing. Each of them has a different role within the company and are trained to help you in specific ways. Soon I’ll be putting up some ‘getting to know you’ posts so that you can meet us properly! Until then, I really wanted to put in a word to remind you of the best ways to get in touch with our support team. As we have a couple of different social media sites that we post on, it’s natural for you to try and reach us on the site you’re most familiar with. However, this is not always the quickest way to get in touch with the support team if you’re having trouble! For example, did you know that the Twitter is not run by support and the Facebook fan page is only checked once daily by a member of the support team? 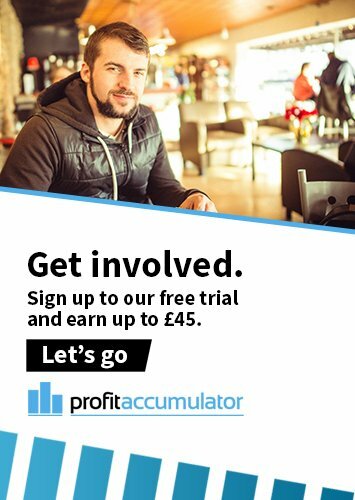 Therefore, if you have a technical question or are wanting to double check anything to do with your membership or a bet you’re placing, by far the best way to get in touch is via the support email address. 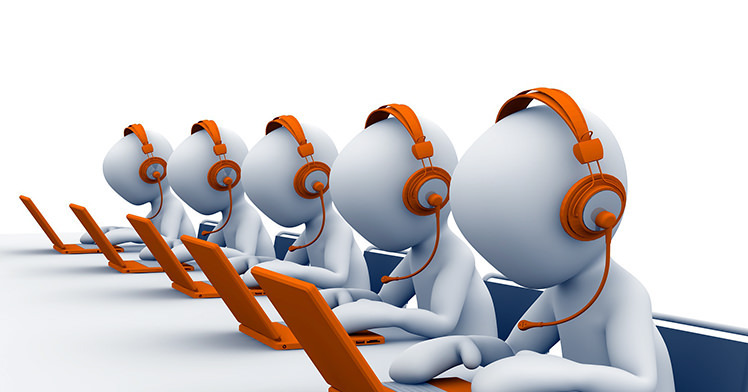 This is monitored during working hours six days a week and we always endeavour to get back to you within 24 hours of your enquiry. That way we can ensure that the best person to answer your question will respond to you with the advice you require. Alternately, if you’re a member, each reload offer we post has a unique thread in the Platinum members forum which you can go directly to from the offer itself. Here you can see if your question has already been answered, or post a comment yourself for a quick response.